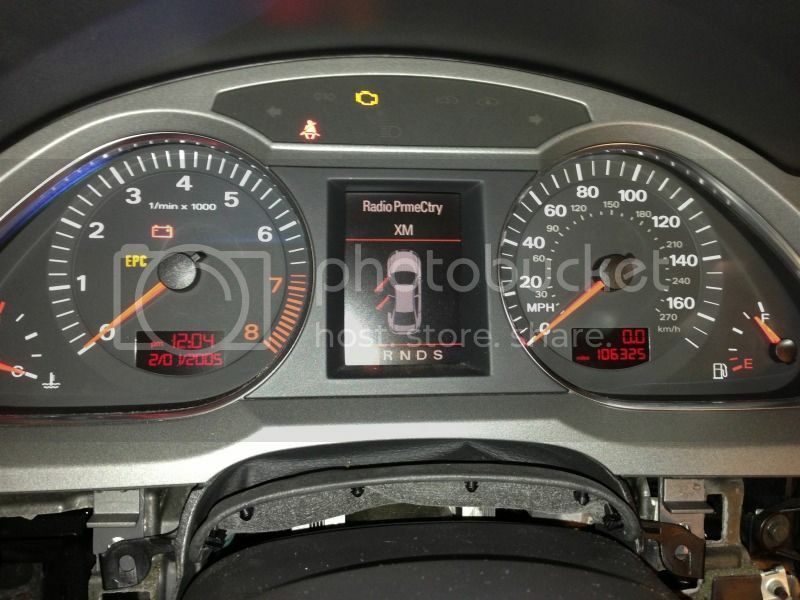 Hey guys, couple quick questions, I'm thinking of trying to retrofit the color tft dash into my a6 with the LCD. Do you guys think MMI would recognize it as a color screen and display properly or you think I would run into issues? I know these cars are super modular, and alot of stuff is pretty easy to swap. I have VCDS, so if it's a setting, I'm sure I could figure it out. 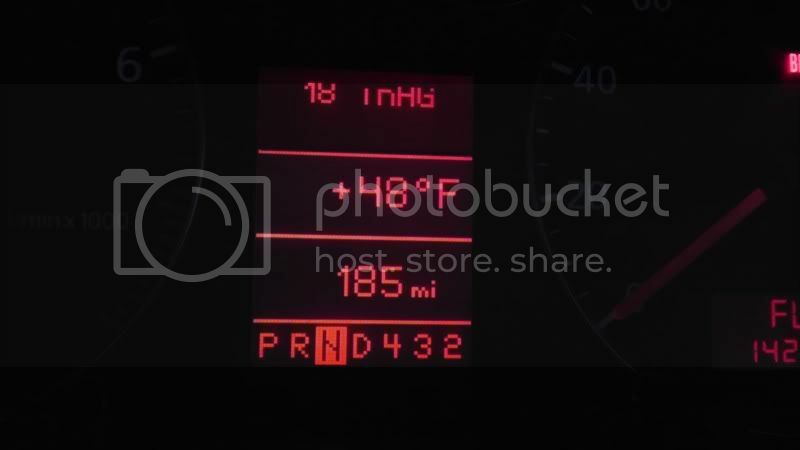 Also is the mileage stored in the MMI or the cluster itself? The mileage is stored in the Cluster FYI. So you'd have to get the necessary software/hardware to try and rollback the mileage if the cluster you're swapping to happens to have more mileage than your car. I don't know if you're able to add mileage though. If the cluster is under 100k miles, i've read that you can roll it forward to whatever your current one is using VAG-Com. Getting the immobilizer and component protection off the cluster you buy and working with your car though.... There are a couple people who do it, i suggest you look them up and go through them. It sounds like a lot more trouble than it's worth, I think I'll just stick with my ugly monochrome cluster haha.